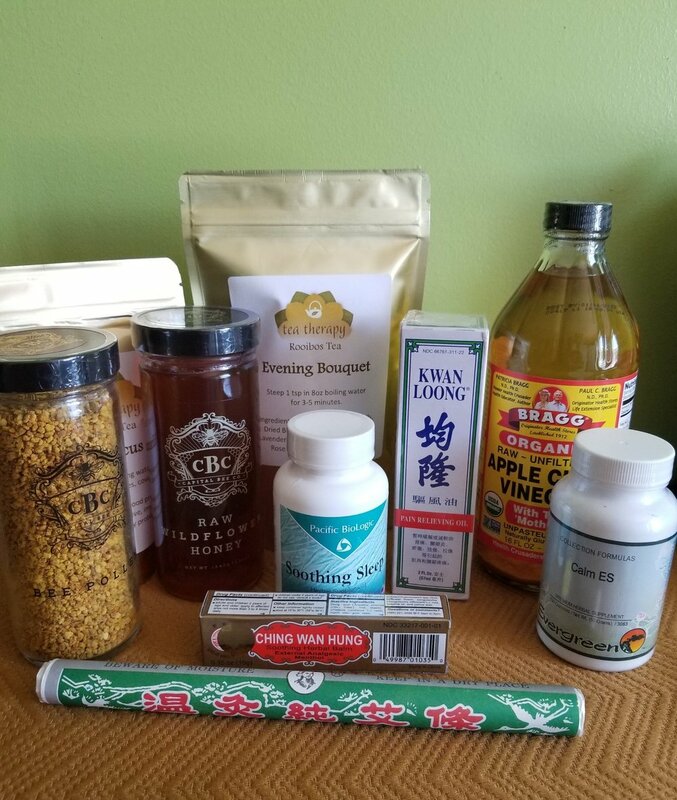 Empress Acupuncture and Healing Arts offers a variety of therapy, health products and educational tools. Acupuncture in Richmond and Midlothian, Virginia. Energy Therapy tools and health products.